Welcome (back) to the 1980s! 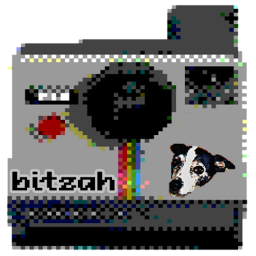 Bitzah allows you to see the world through the eyes of your favourite retro computers and video-game consoles, including the NES, Commodore 64 and the ZX Spectrum. Featuring a live pixel-camera, you can take still images (lossless PNG), 9-frame ping-pong and 16-frame looping GIFs, to make all kinds of unique pixel art. You can also convert your existing images! * LIVE Pixel-Cam! Wander in an 8-bit world. 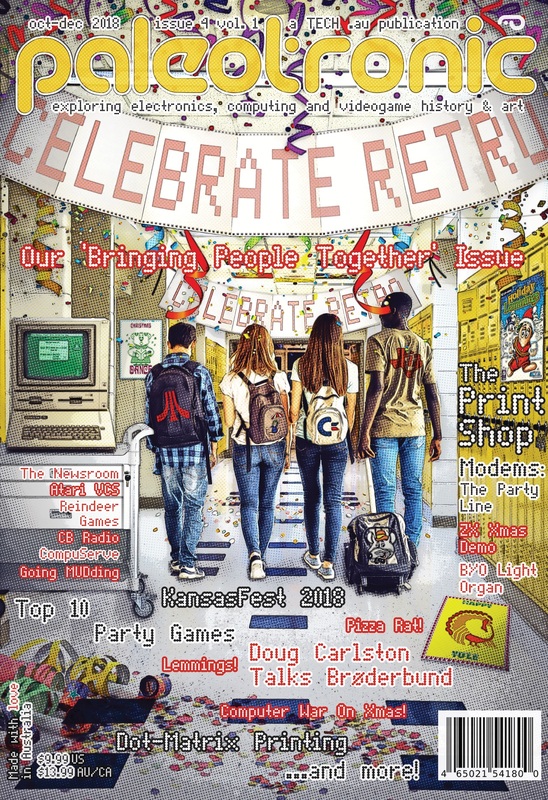 * Several classic 8-bit pixel filter stylings including C64, VIC20, Atari 2600, Tandy, GameBoy and more. * Capture still images or record one of two animated GIF stylings. * Save to gallery or share with your friends. * “Share” to Bitzah from inside your phone’s Gallery to convert your existing photos. Bitzah starts in camera mode. SWIPE left and right to change pixel styling. TAP (or shutter button) to take a still image. TAP and HOLD for a moment to shoot a Ping Pong GIF. TAP and HOLD much longer to capture a Long Loop GIF. TAP to bring up the Save / Share menu. Share your Bitzah with your friends! PRESS the BACK key to discard the image(s) and return to the camera. To use a photo from your phone’s Gallery / Album application, open a photo, then press the sharing icon, then select ‘See All…’ and choose Bitzah from the list. This feature doesn’t currently work on all phones though.